Generate High-Quality Leads, Achieve 1st Page Rankings and Skyrocket Your Online Reviews. Smoke Your Competition. People are searching online for their home service needs right now. The question is, are you being found? If you are not visible online with a “Sales Ready” website, you are losing business to the competition. Don’t let that happen! Partner with the internet marketing experts at Mr. Pipeline to gain more clients and more booked jobs with our Home Service Internet Marketing services. We are proud to help every type of home service professional excel online. We’ve helped hundreds of service pros dominate the web, and we’d love to help you too. With the Mr. 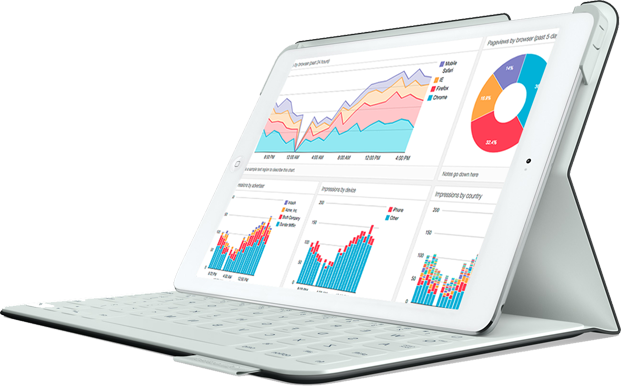 Pipeline Client Dashboard you can spend more time running and growing your business and less time making sense of irrelevant performance reports. You can view campaign stats, listen to important calls and get a real understanding of how your company is performing in real time. Keep track of the calls our marketing has driven and listen to or download the audio recordings. Your campaigns looks great on any device. Content can be accessed and read easily on all smartphones and tablets. Connect directly with your account manager through the reporting dashboard. If you’re a home service business owner, you understand the challenge of growing the business while marketing effectively online. You need a dependable marketing team you can always count on. These days it’s not good enough to simply buy leads and cross your fingers that you get the job. Generating exclusive leads is essential to not only lowering your cost per acquisition but also supercharging the growth of your brand. Mr. Pipelines websites reflect the latest in technological developments, industry standards, and marketing trends. Numbers don’t lie. We take pride in doing excellent work for our clients. Check out some interesting facts below. Fantastic service, friendly, honest. Their work is the missing element in your struggling business. They have the ability, resources, and passion to get you to the top of your industry through marketing. Highly recommend them. By partnering with Mr. Pipeline, you get the benefit of a full team that is dedicated to your online success. Our experts are highly experienced and knowledgeable in every aspect of your online strategy. From IT to custom code to SEO to Google AdWords and much more, our pros have the experience to fully execute in a timely fashion. What’s the best part about working together with Mr. Pipeline? Unlike what you might find at other marketing companies, your team won’t be a sea of anonymous faces. We get to know our clients on a personal level that allows us to understand your needs as a business owner. We’ll know your name, your specific gameplan, and the best way to help you and your business. That’s because when it comes to marketing businesses in the home services sector, we know what we’re doing. Having helped hundreds of businesses and earned recognition as a Google Partner, we have proven we have what it takes to help you succeed. At Mr. Pipeline, we know how to get results and we know how to get them quick. We are experts when it comes to generating high-quality leads online. Mr. Pipeline also monitors all calls in order to make sure our clients are firing on all cylinders. We have a quality control manager that ensures all the business we generate for you is actually yielding you the ROI you expect. We are unlike any digital marketing company you’ve ever worked with. Our team doesn’t just achieve 1st page rankings or generate leads. We take a full circle approach on scaling companies to the whole next level. We help build valuable businesses.